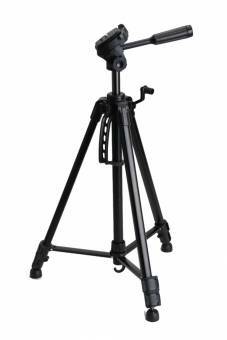 The models of the economy series of DIGIPOD are lightweight tripods, which can also be taken to extended hikes or strolls. 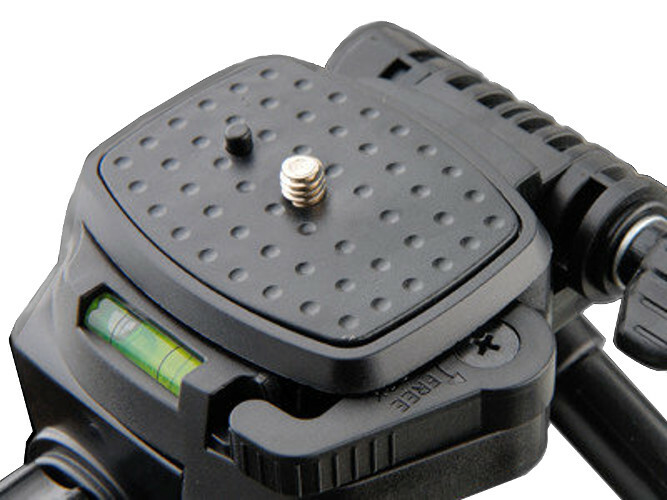 They dispose of quick click locks at the legs, a multifunctional 3-way panoramic head with quick release plate and a water level. With the crank on the center column the height can be adjusted precisely. A handy carrying handle provides for a better carrying comfort and at the lower side of the center column there is a hook to hang up the carrying bag. Suitable for photo and video cameras but also for lightweight spotting scopes.